Living too close to your neighbors and need more room to roam? Then take a look at this home. 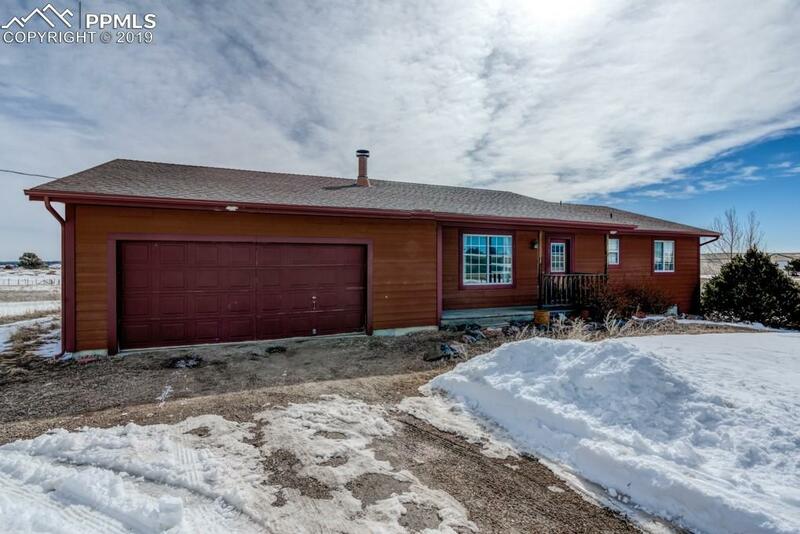 This great rancher sits on 5 acres with a seasonal pond and a 30'x40' Cleary building. 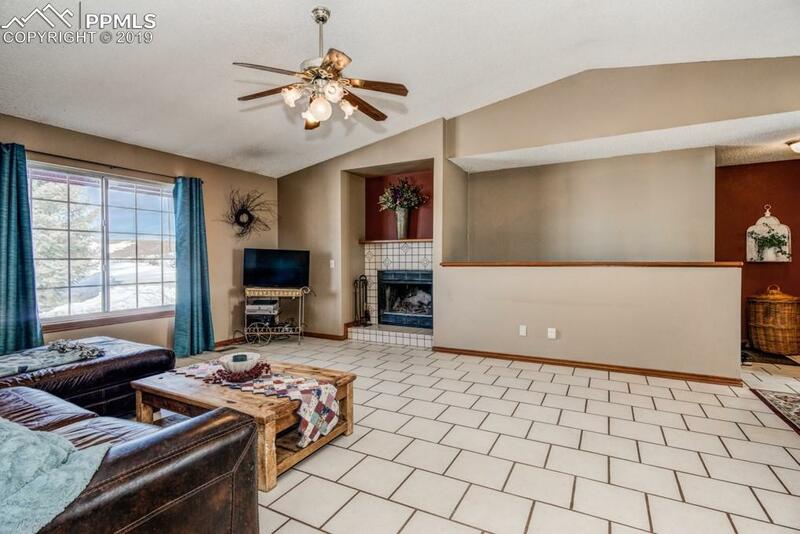 This lovely home boasts an open floor plan with a wood burning fireplace, an over-sized dining room and kitchen right off of the great room. Master bedroom has an adjacent 4 piece master bath with a walk-in shower. The two other bedrooms are right down the hall from the great room. Unfinished basement is just waiting to be completed with your own special design. Lovely views off of the back deck are just perfect for a watching the sun come up in the morning. 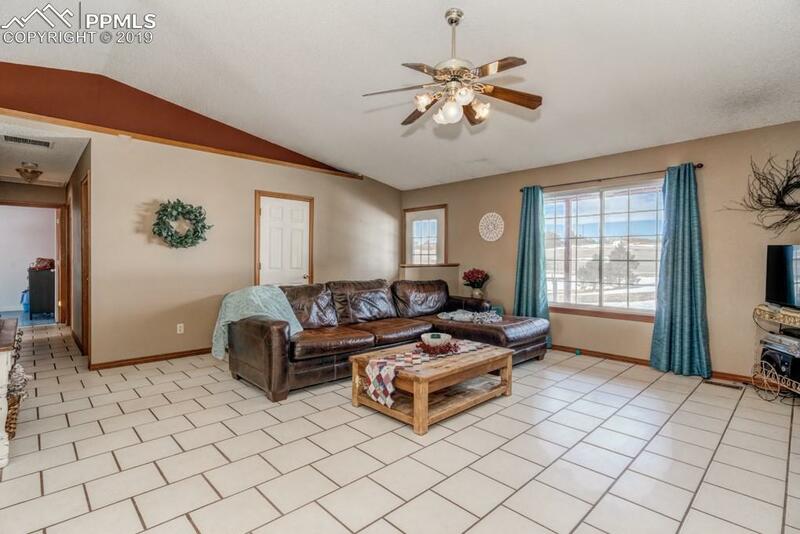 This quiet HOA community has a club house with an outdoor pool, riding arena, barn and trails. 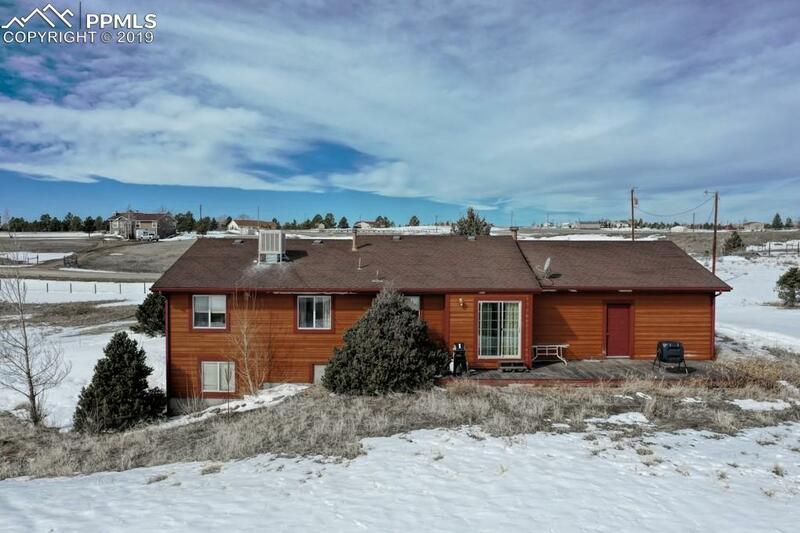 A perfect place to call home and only a short drive from Parker, Franktown, Elizabeth and even Colorado Springs. Don't miss out on this home, schedule a showing today!